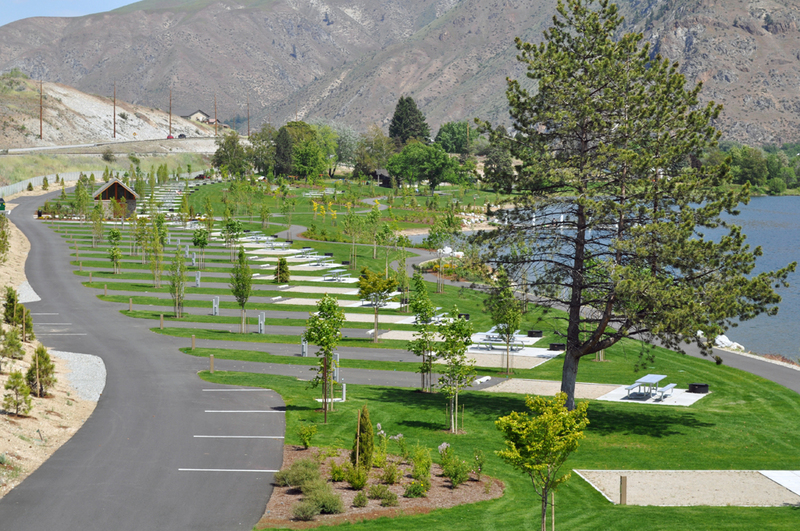 Entiat Park, along the banks of the Columbia River, opened to camping on Memorial Day weekend. 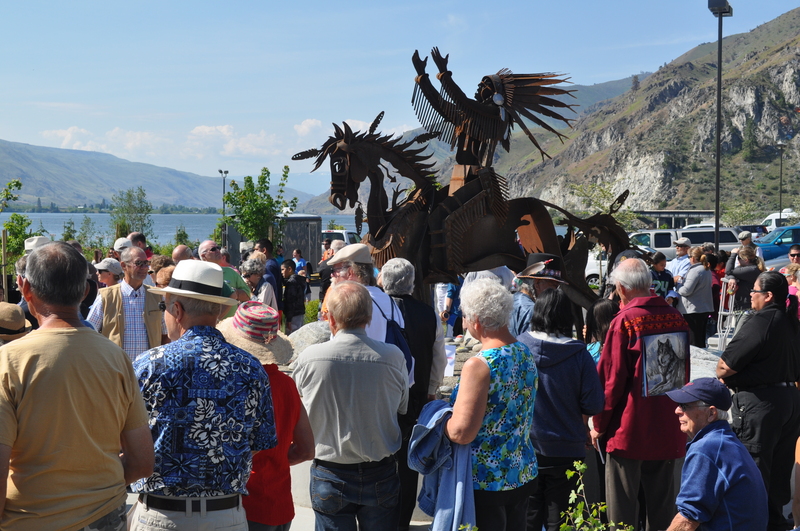 The grand-opening ceremony took place on May 16. 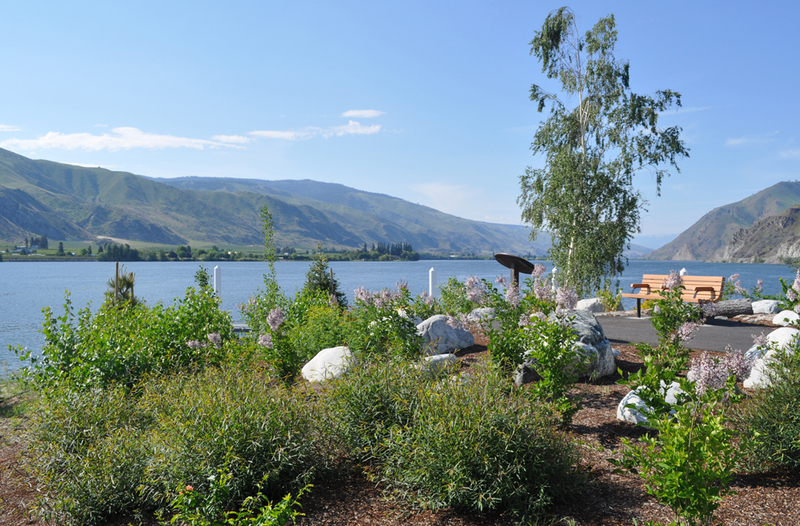 The park features a boat launch, multi-use shoreline trail, swimming beach, dock, picnic areas, restroom with showers, and a playground.